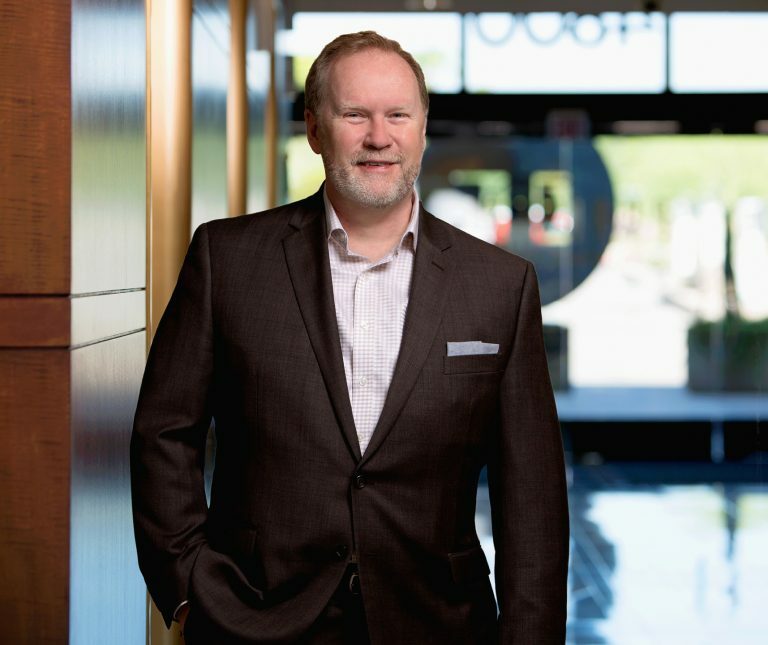 SCOTTSDALE, AZ, Feb. 13, 2018 – Harry Gardner, executive vice president of eStrategies for Docutech, was named chair of the board of directors for the Electronic Signatures and Records Association (ESRA) for 2018. Gardner has participated in ESRA’s activities since its inception and joined the organization’s board of directors in January of last year. ESRA was founded in 2006 with the mission to lead and advocate the use of electronic records across multiple industries. The organization strives to develop and promote progressive eSignature-related public policy as well as inform and educate its members, lawmakers and the general public on changing regulations. ESRA currently comprises approximately 40 member-companies and organizations of electronic signature and document technology providers and users across the globe. Gardner joined Docutech in 2016, building on more than 18 years of mortgage technology experience and standards development leadership. A leading player in the development of and education around mortgage technology standards, Gardner has written articles for many publications, including a series in Mortgage Banking Magazine as the “eMortgage Evangelist.” At Docutech, Gardner collaborates with the leadership team to define and execute the electronic document and eSignature product strategy. Gardner was featured in Mortgage Professional America Magazine’s 2018 Hot 100 list and earned a Bachelor of Science in electrical engineering from the University of Virginia. For more on Gardner’s background and his plans for the ESRA, visit https://esignrecords.org/esra-podcast-esra-2018/. The Electronic Signature and Records Association (ESRA) is the premier trade association representing organizations that adopt or provide electronic signature and document technology. Founded in 2006, ESRA’s mission is to further public policy and educate its members and the general public on current legal, regulatory and operational issues regarding the use of electronic signatures and records. ESRA provides a forum for companies from various industries to unite for a common goal – furthering electronic signature adoption and helping professionals remain abreast of changing regulations. ESRA is headquartered in Washington, D.C. and is member-managed as a Virginia not-for-profit association. It is governed by a board of directors and currently has approximately 40 member companies and organizations around the globe.